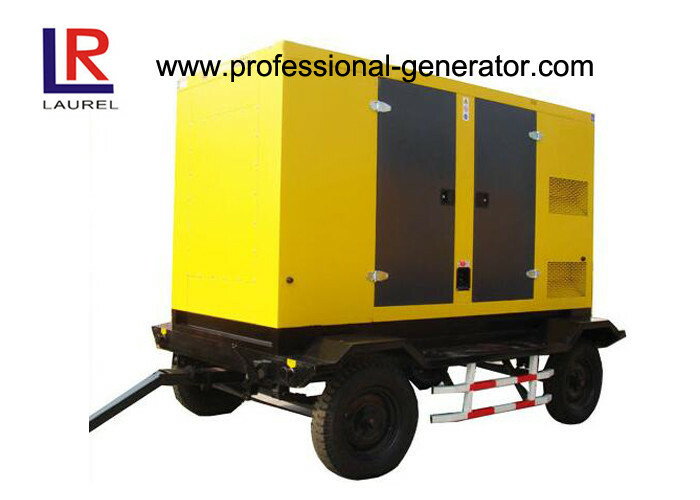 Cummins generator is one of world top famous engines and widely acceptable all over the world. Cummins Inc., a global power leader, is a corporation of complementary business units that design, manufacture, distribute and service engines and related technologies, including fuel systems, controls, air handling, filtration, emission solutions and electrical power generating systems. Headquartered in Columbus, Indiana, (USA) Cummins serves customers in approximately 190 countries and territories through a network of more than 600 company-owned and independent distributor locations and approximately 5,200 dealer locations. The control panel is Ordinary integrative type control panel, with the display of voltage,current, frequency, water temperature, oil pressure. 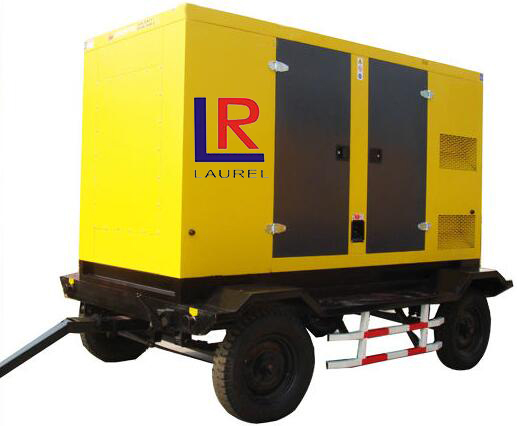 The genset with low oil pressure,high water temperature,over speed,over load protection function.